We provide non-recourse (risk-free) cash loans on lawsuits for a wide variety of different injury claims. From auto accidents to pharmaceutical litigation cases, Red Fox Funding has the experience and resources to underwrite and advance lawsuit funding for most injury claims. We have some of the best legal funding underwriters in the industry ready to review and evaluate your pending lawsuit. If the type of case you have pending is not listed, please do not hesitate to call us and speak with a live funding specialist in our underwriting department. Settlement funding from Red Fox Lawsuit Funding gets you cash today, before you get the money for your case. We provide settlement cash advances from $1,000 to $350,000 to plaintiffs who are going through the settlement process and need financial assistance while they are waiting for their settlement money. Winning a lawsuit can take a long time. 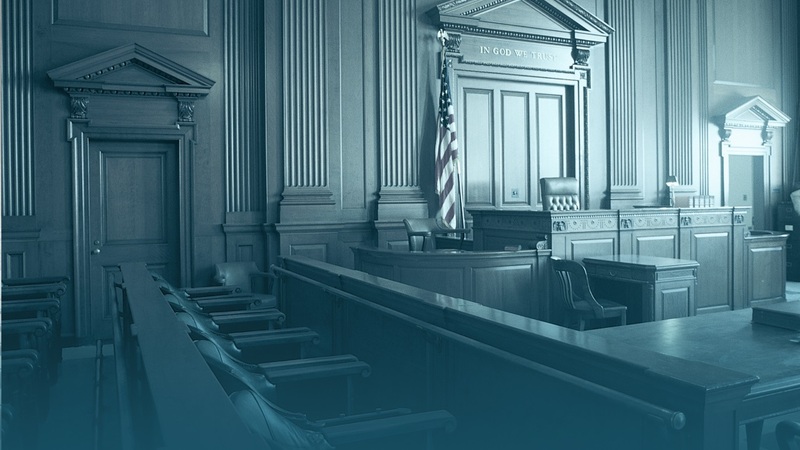 And even after getting a successful jury verdict or award, the defendant may appeal the decision and it can take even longer to get the monetary compensation you deserve. Through our settlement funding service, you can receive a portion of your expected settlement now until your claim is done and you get the money from your settlement. Settlement funding can go by several different names, depending upon whom you are speaking with. Whichever name you choose to call it, whether lawsuit loan, settlement cash advance, litigation financing, accident loan, and lawsuit funding, a settlement funding is simply a no-risk cash advance for individuals with pending cases (such as a wrongful death lawsuit, personal injury case, workers compensation claim, motor vehicle accident lawsuit, and class action litigation). With settlement funding, a lawsuit funding company buys yours rights to a portion of your settlement, verdict or award. However, you are not selling a lawsuit or selling-off your case. Rather, we advance settlement loans now in exchange for an agreed upon portion of a future settlement. You are not selling off or selling away your case to us. Rather, we advance you a small portion of the value of your case now, and when your case is settled in the future, the cash advance is paid back by your attorney from the settlement money. Settlement funding is not anything like a conventional loan -- it's better! There is no credit check, no up-front cost, no fee to apply, no out of pocket expenses, and no monthly payments, ever! Best of all, if you lose or don't get monetary compensation, you are not obligation to pay back the settlement cash advance. There are no risks involved when applying with Red Fox. Since we do not check your credit, an inquiry will not appear in your credit report. Additionally, we do not require your social security information either, so be assured that your personal information is safe and secure with us. Red Fox Lawsuit Funding offers simple and very straightforward settlement funding terms to clients. Depending upon the fact and circumstances of your pending case, we can offer very competitively priced pending settlement loans rates of 2.5% to 3.25%. Rather than having a one size fits all model, we can offer more attractive lawsuit funding terms on preferred cases. Beware of a few unscrupulous settlement funding companies that dishonestly advertise low settlement funding rates and 24 hour lawsuit funding. These unsavory characters are notorious for enticing customers with unrealistically low rates than switching to a higher rate at the end. And, rather than actually providing next day settlement loan, they are known for taking up to a week to give a decision. At Red Fox, we find any dishonest and unethical acts deplorable. We are honest settlement loan lenders. Furthermore, we are up-front about our rates and very transparent about the terms of the lawsuit advance and how much it will cost you to borrow against your lawsuit. It can be months, even years, until you get a fair settlement from the insurance company or corporation. If your injury is keeping you out of work, or preventing you from working as often, you don’t have that stable income to help you cover bills. We know what you are going through and we want to help. Our pre settlement funding solutions have saved thousands of injury victims from low-ball insurance settlements, eviction, vehicle repossession, debt collection calls, and foreclosure proceedings. Red Fox Funding has settlement funding services for people who have been hurt and are awaiting settlements from pending cases for personal injury settlement, workers comp settlement, wrongful death settlement, tort litigation settlement, products liability settlement, premises liability settlement, class action settlement, and medical malpractice settlement. Once you are approved for the lawsuit advance and get the money, you are free to use the lawsuit advance for anything you need for yourself and your family. There are no restrictions whatsoever on how you ultimately decided to use the money. You deserve to work with one of the nation's best settlement funding companies in the industry. Red Fox is committed to providing our clients with lawsuit funding fast, fair interest rates, immediate updates, transparent funding terms, and professional customer services. If you have a pending settlement and need some financial assistance before you get your settlement, Red Fox is your go-to settlement funding company. Remember, if you do not win your case, there is nothing to pay back. 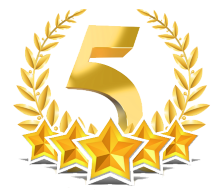 Apply now to work with a company with five-star lawsuit funding reviews. To get started now, all you need to do is take a moment and complete the online application on this page. If you rather speak with a live representative, you can call us toll-free during standard business hours by dialing 1-888-475-8027. Thanks to all the clients across America for helping to make Red Fox the first choice for settlement funding. The 2 representatives I spoke with at Red Fox provided excellent customer service. I believe their names were Andrea and Winston. They made everything so easy and simple and they worked fast to process my application and get the money into my account. I wish all customer service reps could give the same level of quality service. I appreciate the good work and also for approving me for the settlement funding. I really needed the money to take care of a few things going on in my life. This past year hasn’t been easy but I’m doing the best I can. Red Fox Lawsuit Funding is one of the best settlement funding of America based out of New York, providing settlement cash advances and lawsuit loans to injury victims throughout the United States. 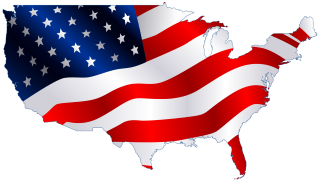 From Delaware to California, Michigan to Mississippi, we help plaintiffs across America who are suffering financially and need help paying their bills, living expenses, and other financial obligations.